Dodge Challenger Hellcat with only 1,777 miles. Florida Vehicle. Free Shipping Nationwide. 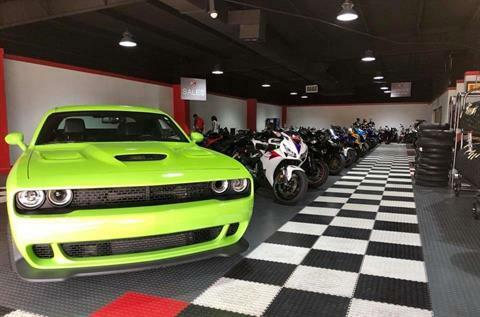 This beautiful Dodge Challenger Hellcat is available at Moramoto in Tampa Florida. We offer financing with numerous lenders for the absolute best rate in the country. With over 400 Facebook Reviews, and 300 Google reviews, come find out why we are one of the best experiences nationwide.